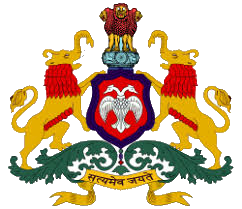 Dakshina Kannada Zilla Panchayath was constituted in 1995 as per the provisions of Karnataka Panchayath Raj Act, 1993. It is an autonomous and apex rural local body at the district level. All rural development programmes are channelized through these agencies. The Administrative jurisdiction of the Z.P. is confined to rural segment. The development activities of Z.P. is channalized through 5 Taluka Panchayaths comprising of 230 Grama Panchayaths.